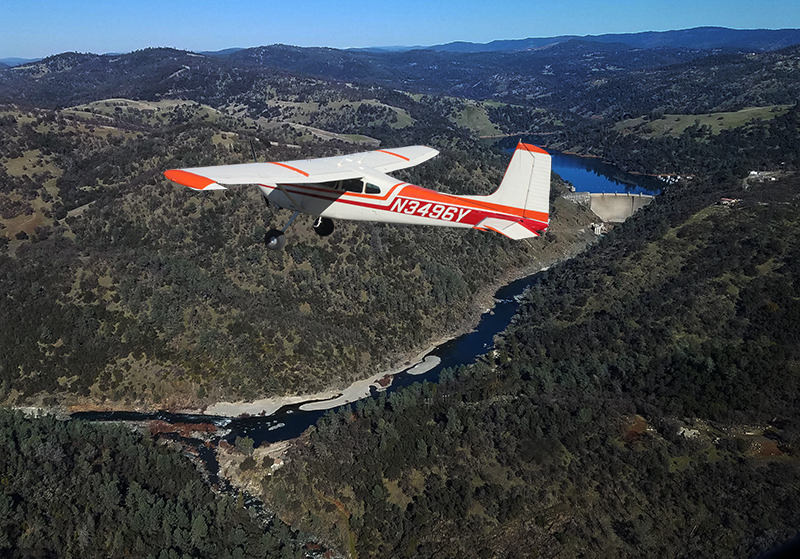 After weeks of route planning and equipment experimentation, Roger Harris was ready to fly over Deer Creek. 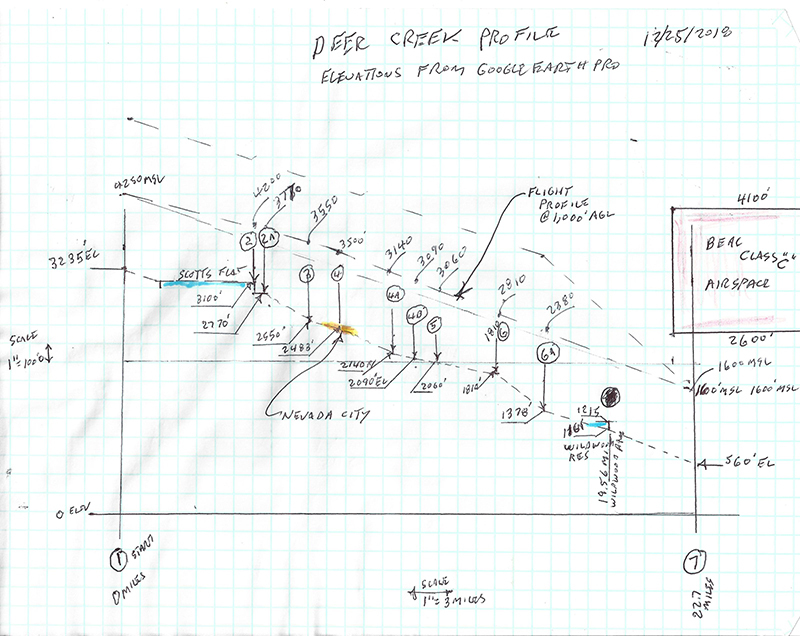 GoPro’s, attached to the plane, filmed the journey. 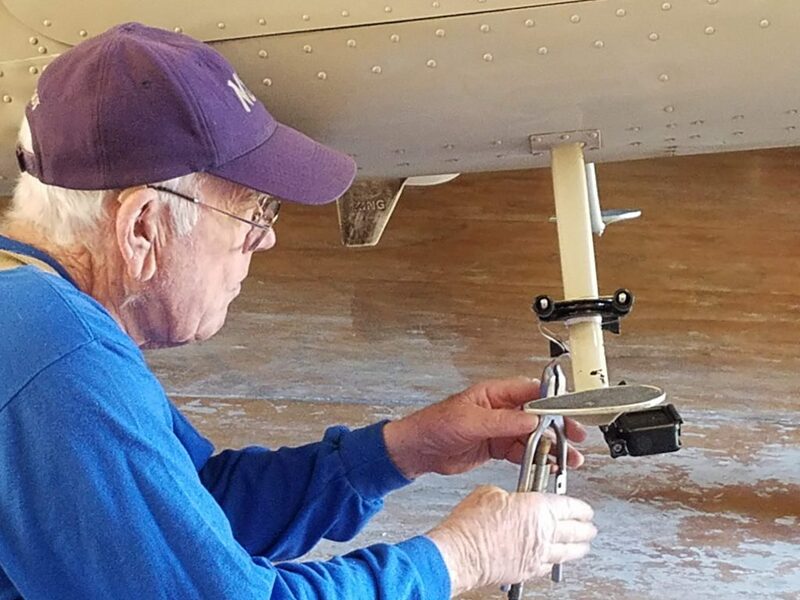 Roger Harris attaching a GoPro to the Cessna 180. In the video below, Roger explains many factors that went into trip planning. 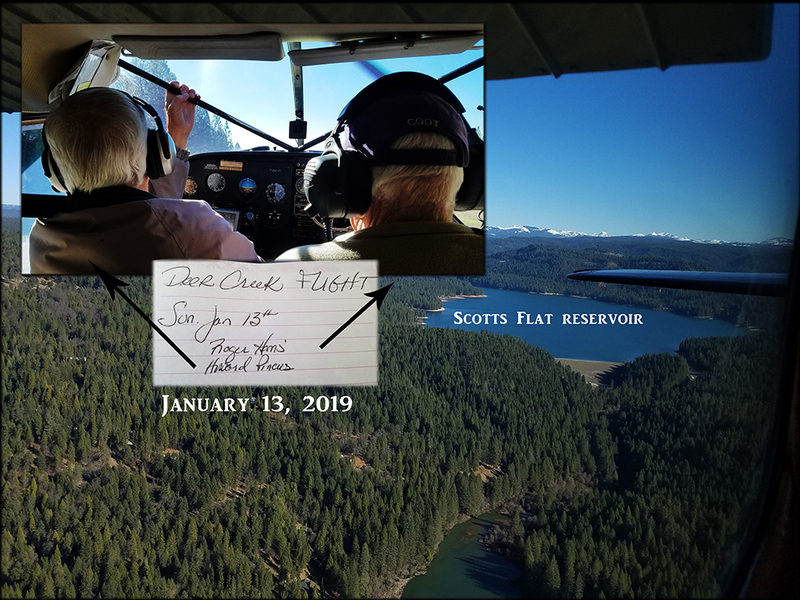 In an upcoming FDC behind-the-scenes look post, Howard Pincus, Pilot of the Cessna 180, will be featured.